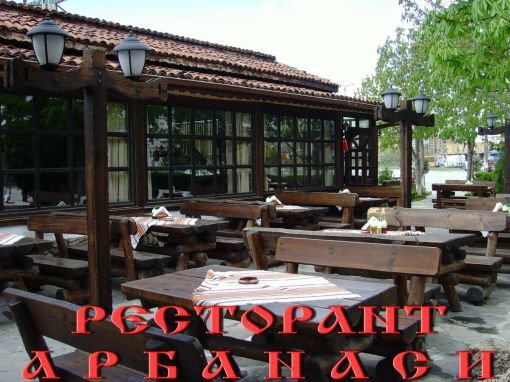 Authentic Bulgarian atmosphere of old times. Pleasant and subdued atmosphere turns the restaurant into one of the most popular places for business meetings during the day and a friendly and family gatherings during the evening hours. 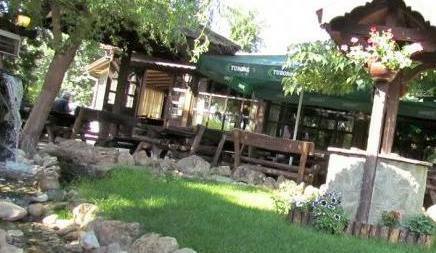 Restaurant "Arbanassi" can taste bread oven, charcoal grill and many other delicious dishes.